Nikka experience demonstrates once again with this new mix, which embodies the typical Japanese style. 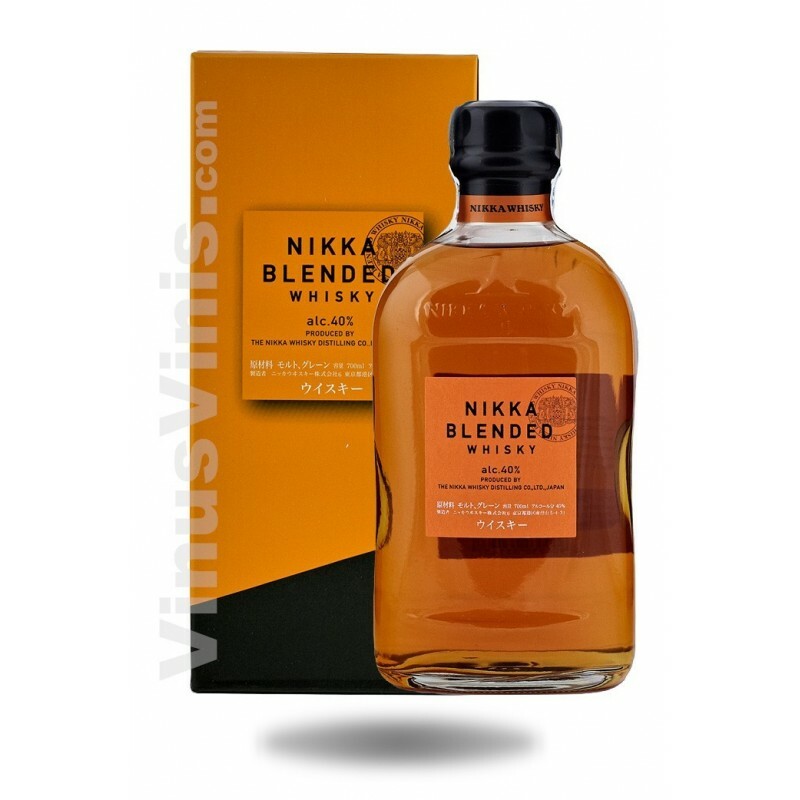 Blended Nikka offers a contrast to a purely seductive expression. 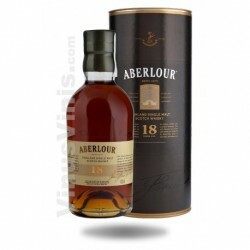 Soft and intensely fruity, has become the most affordable range. 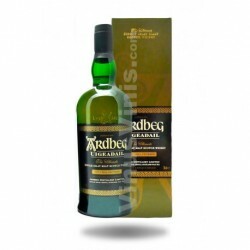 It presents an intense golden color with a fresh spring, very fruity, with subtle notes of vanilla, coconut, almonds and chocolate aroma. 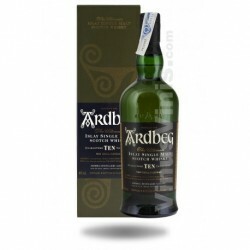 A touch of malted barley emerges, only to give way to floral aromas and a touch of musk. Its flavor is incredibly smooth and reminds pears, citrus and almond cake. 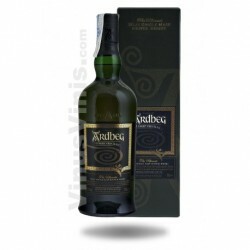 It has a very clean finish of between barley and fruit flavors leaving a feeling of freshness unmatched.